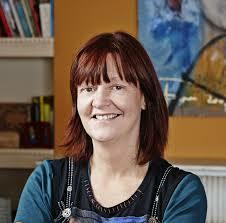 We hear much these days about the rise of the author as entrepreneur, writes Orna Ross, founder and director of ALLi. Both #authorpreneur and #creativepreneur are lively hashtags on Twitter and expanding categories on Amazon, Kobo and other online stores. But how many authors understand what this means, let alone fall into this category? What is an entrepreneur? What is a creative entrepreneur, an author-entrepreneur? Must all indie authors aim for this? And if yes, what does it take to combine art and entrepreneurship, craft and commerce, into a successful author enterprise? By @SylviaHubbard1 in Uncategorized on February 19, 2018 .